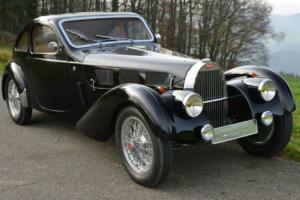 Want to buy Bugatti Type 57? 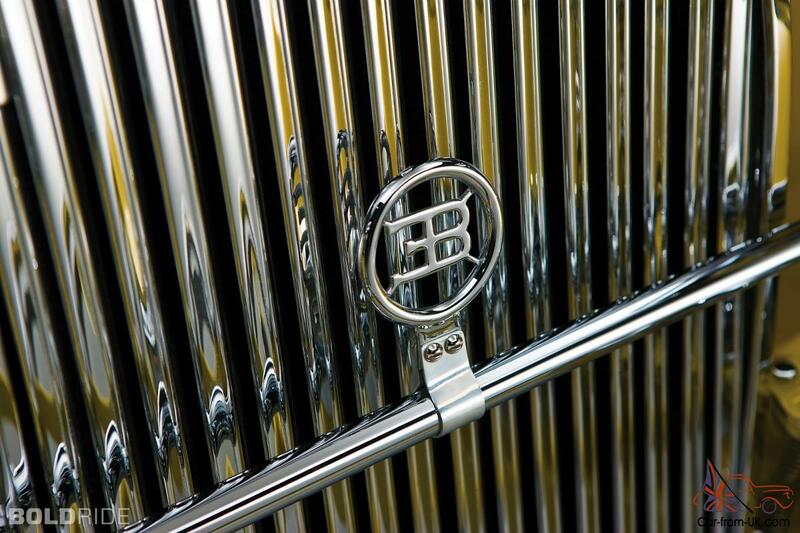 Bugatti Type 57 - class car В«Gran TurismoВ» company Bugatti Automobiles. 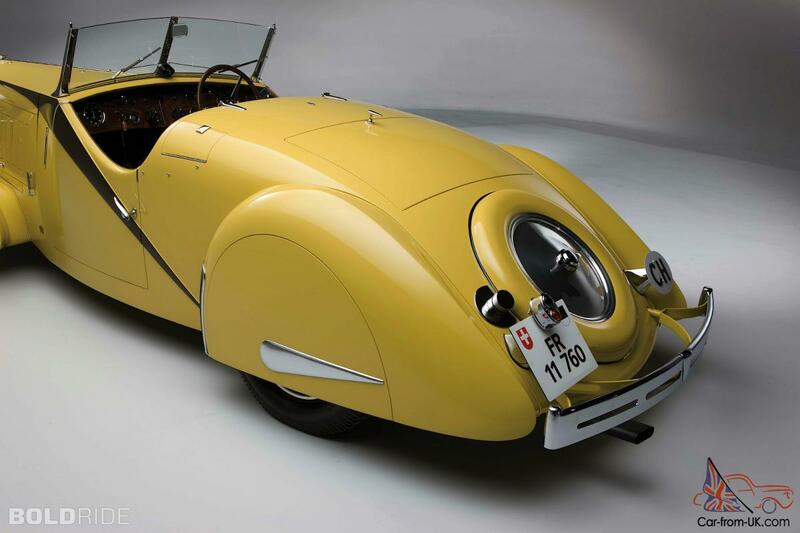 The model has 2 versions: Type 57S and Atalante. 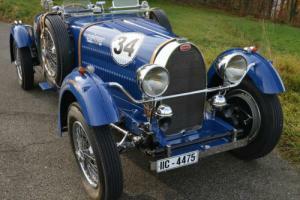 Predecessor was the Bugatti Type 49, and was succeeded by Bugatti Type 101. 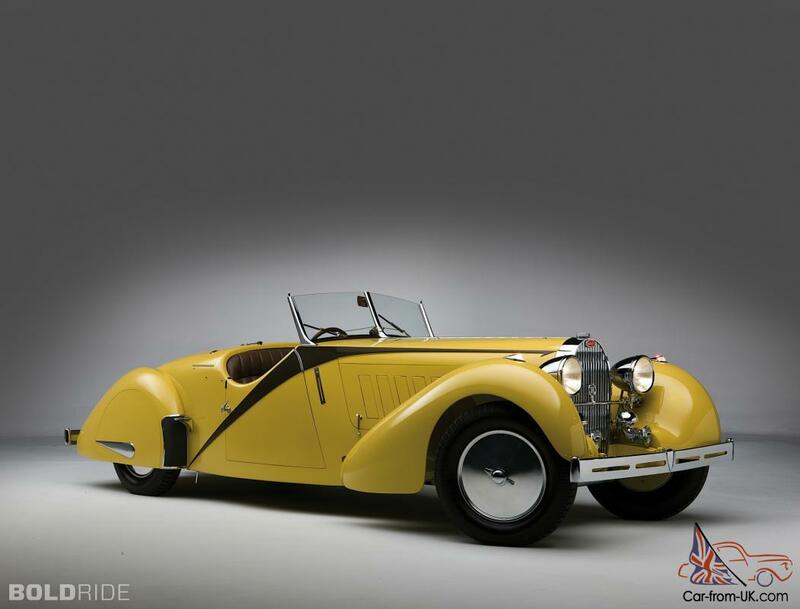 In the beginning of 30-s was developed the first version of the model Type 57S, which had the engine with dual overhead Cam, independent suspension, the power of the 135 HP, brake rope driven. 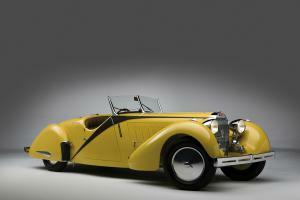 Three variants of the body (sedan, coupe and convertible) were invented by Jean Bugatti. 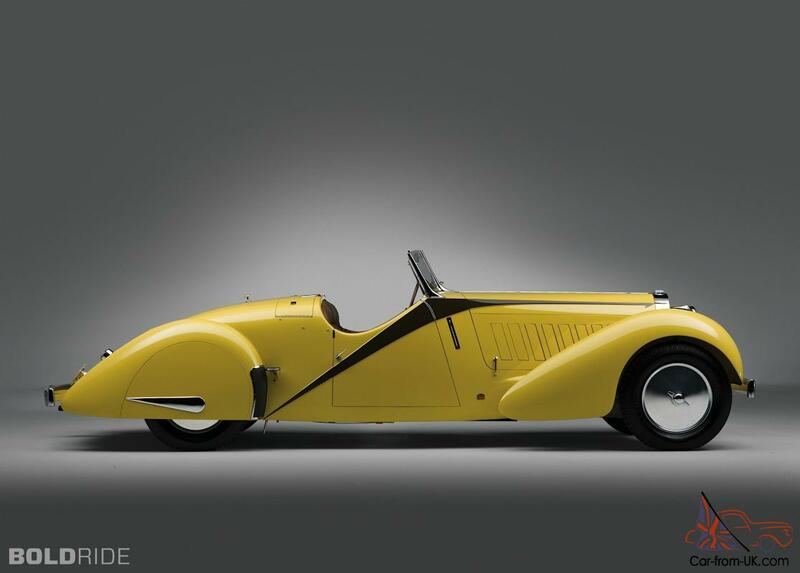 Light the first version of the Bugatti Type 57 (950 kg) could reach speeds of up to 153 km/h. 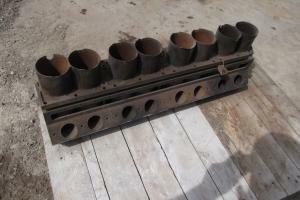 All were collected 630 instances of the Type 57S. 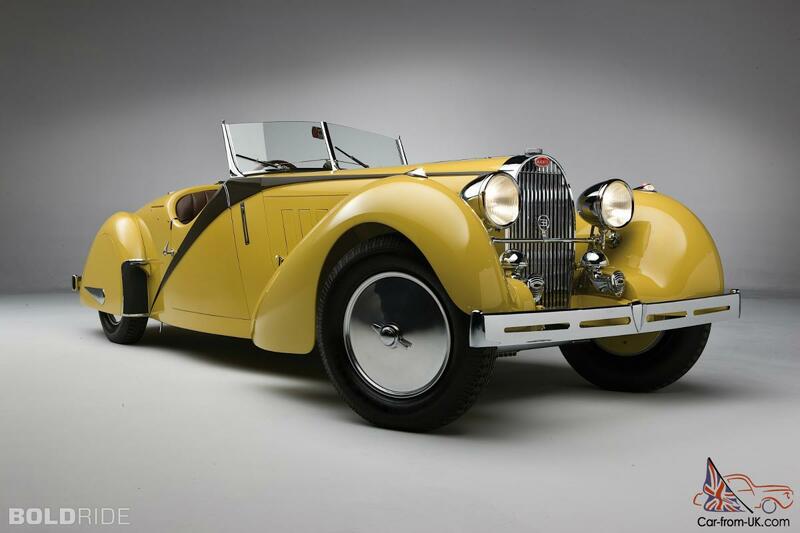 More sports model Type 57T, developed in 1935 the second year, reached a speed of 185 km/h. 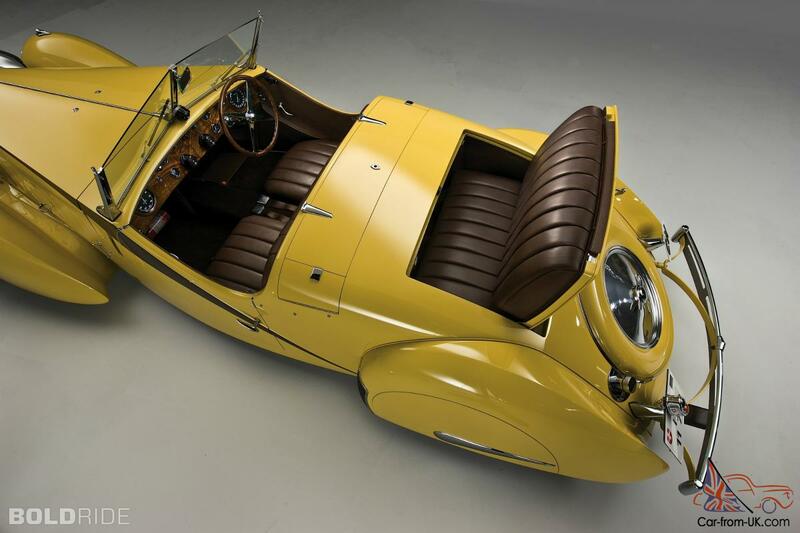 In subsequent modifications improved the engine (Type 57C), design (Type 57S) and power (Type 57SC). 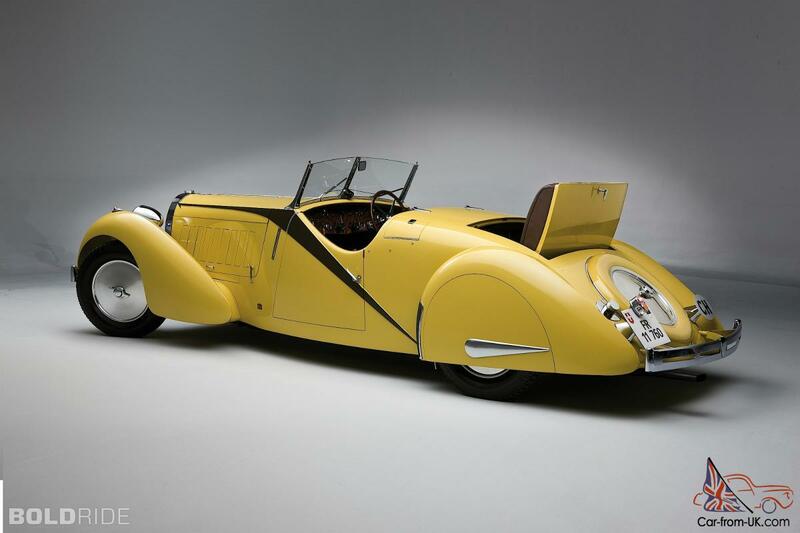 Type 57SC Atlantic became the first super car equipped with an engine with a volume of 3257 cm3 and a capacity of 210 BHP and able to ramp up to 200 km/h. 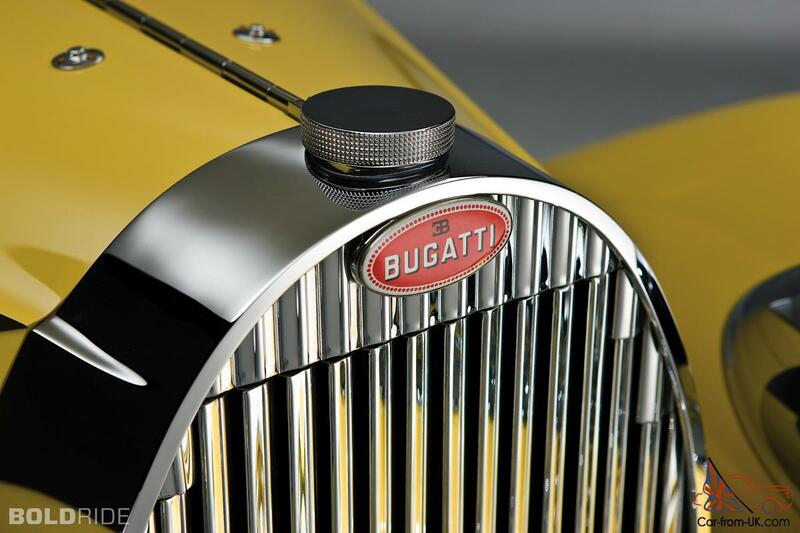 Car Bugatti Type 57SC Atalante, which absorbed all the best from their predecessors, was sold for 3.4 million euros at the auction during the Motor show in Paris in 2009. 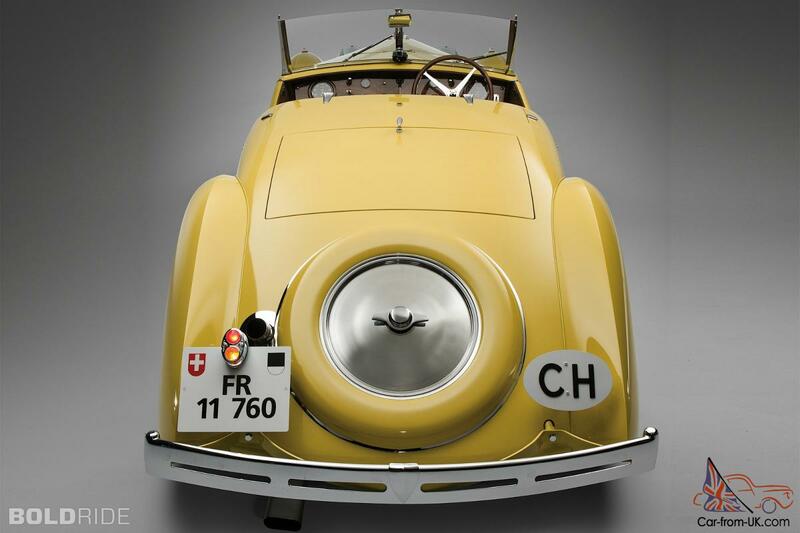 Made in the period from 1934 to 1940. 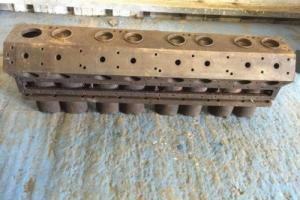 In total, the market was only 710 copies of this model. 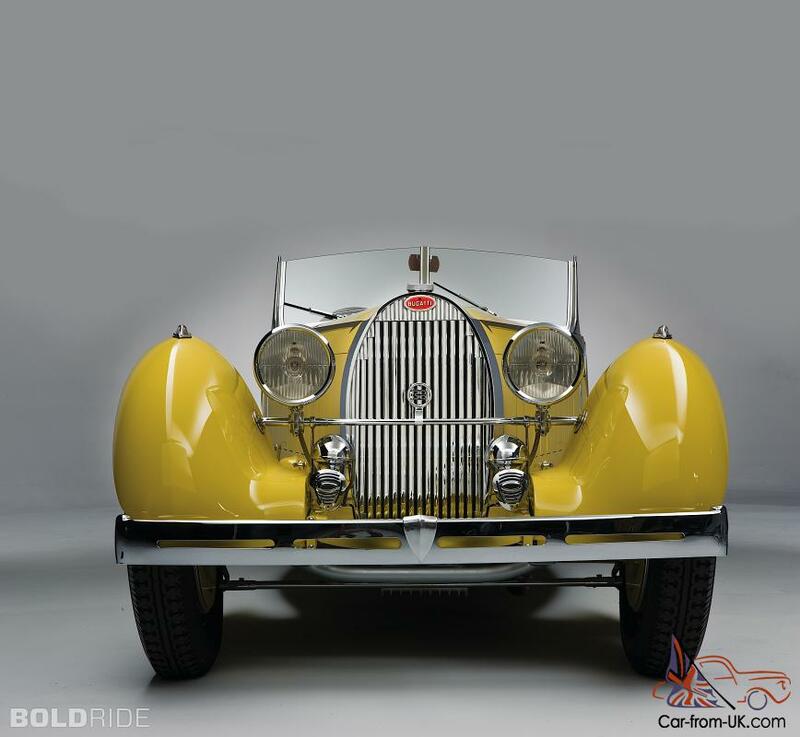 1934 Bugatti Type 57 Tourist Tropy. 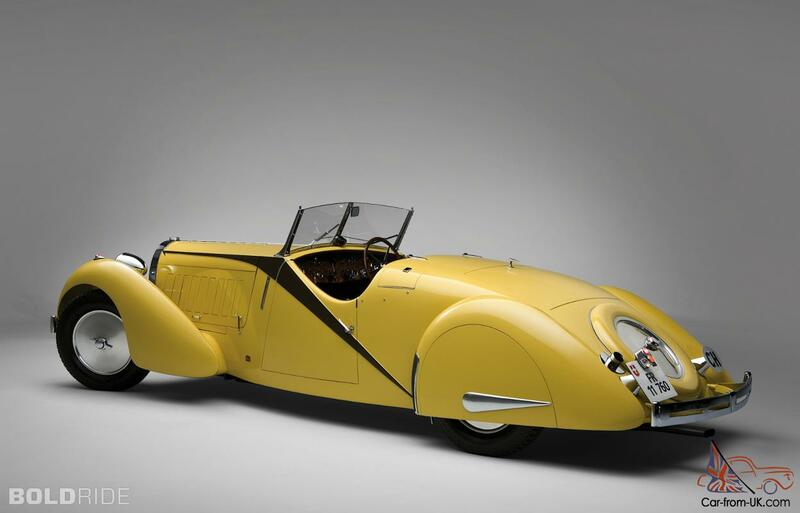 We are grateful to all, who will leave his opinion, the withdrawal or addition to our description of the Bugatti Type 57.